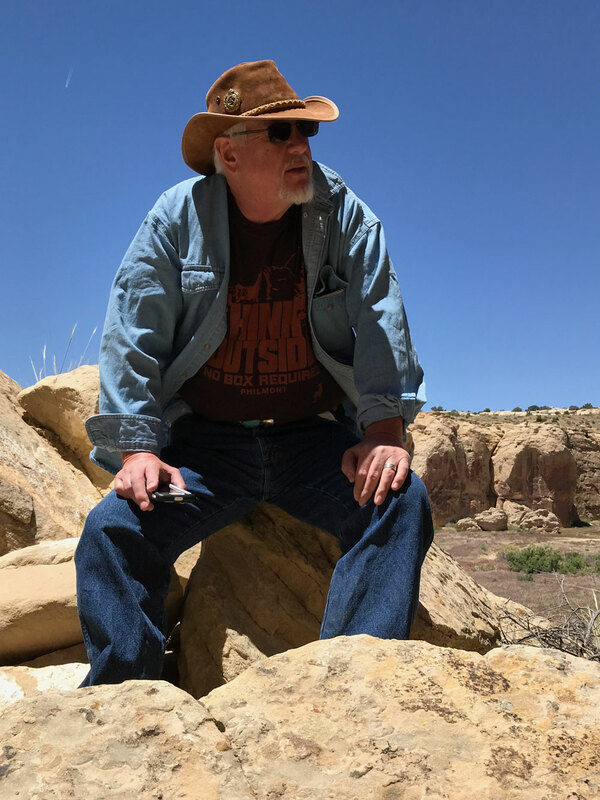 Gary A. David is an independent researcher who has studied Southwestern archaeological ruins and rock art for over twenty-five years. 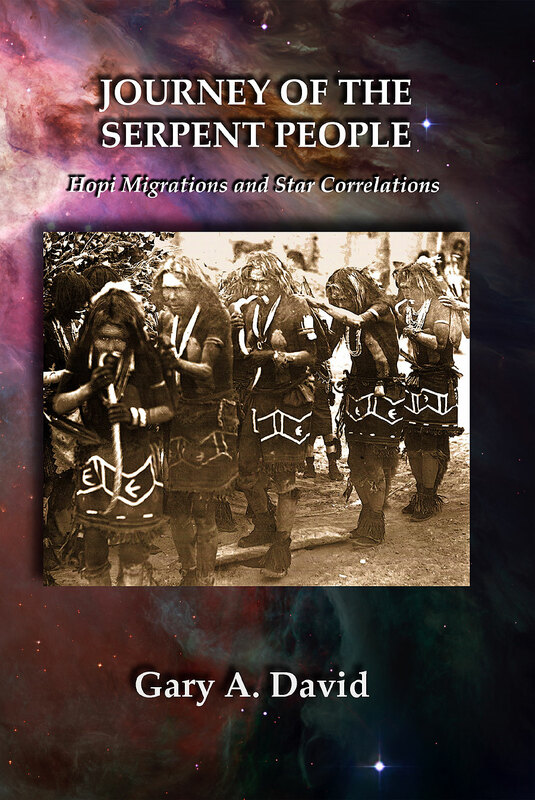 His books about the Hopi and other ancestral Pueblo cultures of Arizona and New Mexico include: The Orion Zone—Ancient Star Cities of the American Southwest, Eye of the Phoenix—Mysterious Visions and Secrets of the American Southwest, The Kivas of Heaven—Ancient Hopi Starlore, and Star Shrines and Earthworks of the Desert Southwest. These are all available from Adventures Unlimited Press, Amazon, Barnes & Noble, etc—most in Kindle format. His most recent book titled Mirrors of Orion—Star Knowledge of the Ancient World was released by CreateSpace in 2014. World Explorer, and as a featured author in Erich von Däniken’s Sagenhafte Zeiten (Legendary Times). His work has also been showcased in both Graham Hancock Readers, Unravelling the Mysteries of Ancient Artifacts (Ancient Origins), and The Disinformation Guide to Ancient Civilizations, Astonishing Archaeology and Hidden History. He had given international radio interviews, including Coast to Coast AM with George Noory, Jeff Rense, Whitley Strieber’s Dreamland, James Swagger’s Capricorn Radio, Gene Steinberg’s and Chris O’Brien’s The Paracast, Henrik Palmgren’s Red Ice Creations, and many others. He recently appeared on the Travel Channel, the History Channel’s Ancient Aliens, Brad Meltzer’s Decoded, and The Coming Apocalypse, as well as on French, Russian, and Japanese TV programs. His website is: www.theorionzone.com. Gary, his wife and daughter, along with three cats live in Chino Valley, Arizona, where the skies are still relatively pristine.